WE CREATE AMAZING EXPERIENCES WITH INCREDIBLE RESULTS! We are a full service agency, Industry leader specializing in producing events. social media, sales, marketing, sponsorships, video production and national event tours. We combine business strategy and creative innovation with full production management. We have represented over 60 companies in corporate management and partnership activations.  Our experience is centered within the entertainment, music, business and lifestyle industries. With over 20 years experience we specialize in integrated experiential programs and campaigns.  "Hampton Productions would be my first recommendation to anyone planning an event large or small. I cannot say enough good things about John and his staff." "Hampton Production has been extraordinary in every circumstance I've had the pleasure of working with them. They are creative, professional and dependable, but what really sets HP a part from everyone else is thier strong integrity and generosity." "I have watched Hampton Productions take vague direction and create master pieces to achieve desired outcomes. That takes massive creativity, tenacity and yet professional deliverables. I trust Hampton Productions, you should too." 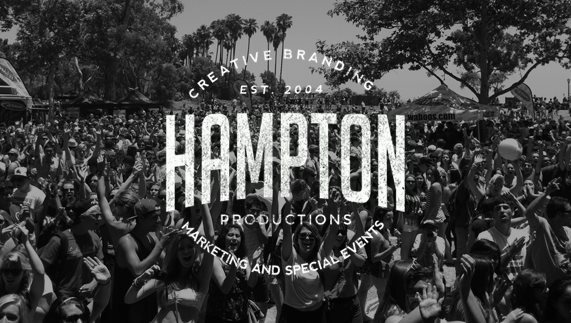 "Always creative, the Hampton crew get it done. Kudos!"  "John and Hampton Productions do amazing events and great work." - Tony Hawk, Pro Skateboarder/ American Icon. Creating and producing special events, branding, social media, film and product for clients throughout the United States.